And still it feels empty. My hologram within a hologram. 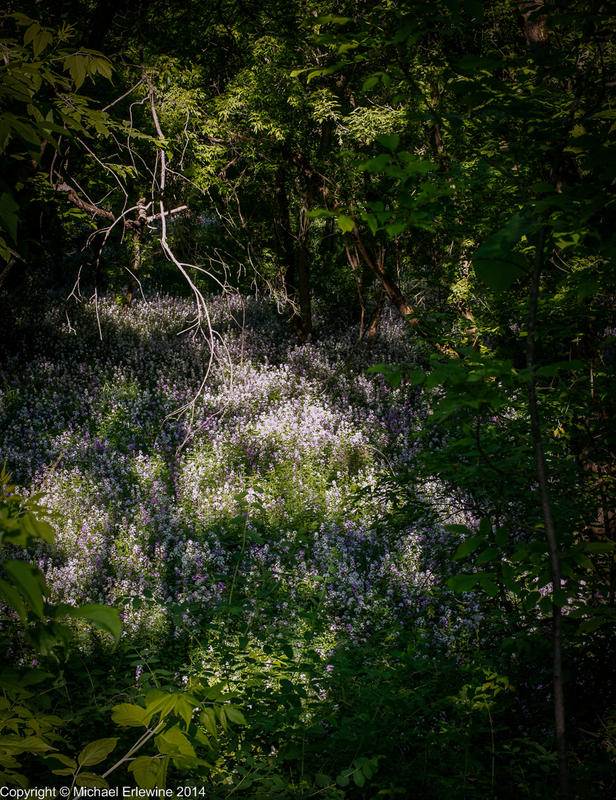 Meanwhile, back in the jungle of June, the Phlox fill the woods to overflowing, as far as the eye can see. This photo is too small to see the detail, but it is there. We have to push the bobsled before we can ride. I am still working on that.